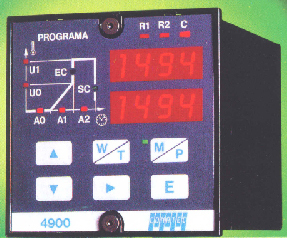 The PID programmers are temperature regulators which implement a profile or programme in which the setpoint varies over time according to the requirement set by the user. 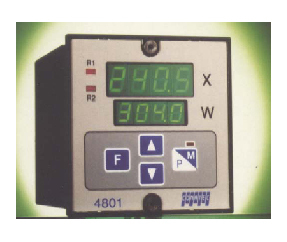 The range covers the PID and ON/OFF temperature regulators, both analogue and digital, in different formats and with control outputs both continuous and via relay. 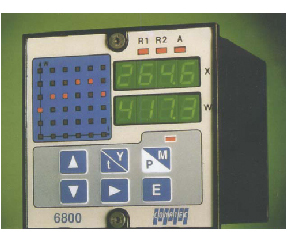 Depending on the models, they have a communications port for connecting them to the Conatec SW6000 software. Universal input. 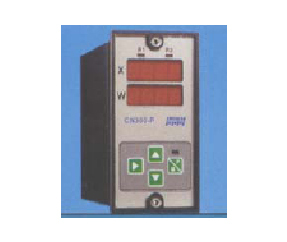 3 relay output, 1 output 1 output 4-20 mA and RS485 96x96. Universal input. Output 2 relays and 1 output 4-20 mA 96x96.